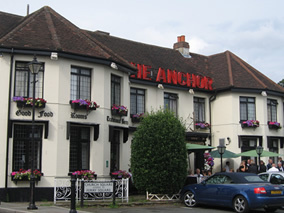 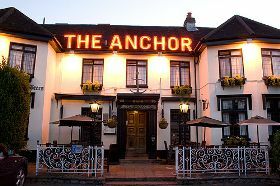 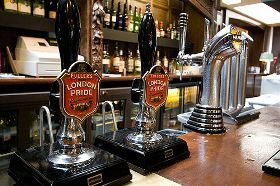 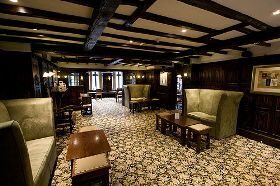 The Ship Hotel: Monument Green, Weybridge, Surrey, KT13 8BQ, United Kingdom. 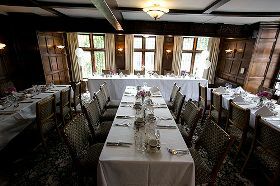 The Warren Lodge Hotel: Church Square, Shepperton, Middlesex, TW17 9JZ, United Kingdom. 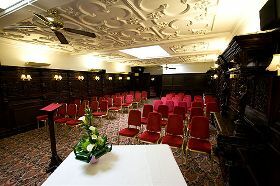 The Desborough Hotel Group - Head Office: Church Square, Shepperton, Middlesex, TW17 9JZ, United Kingdom.